You're never too old or too young to dance! Where family meets fun meets dance! everybody who wants to, can be a dancer! 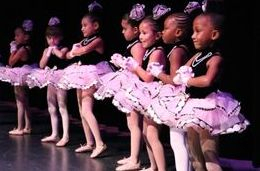 It is our goal not only to educate dancers in the art of various styles but, also to share with them our love of dance. 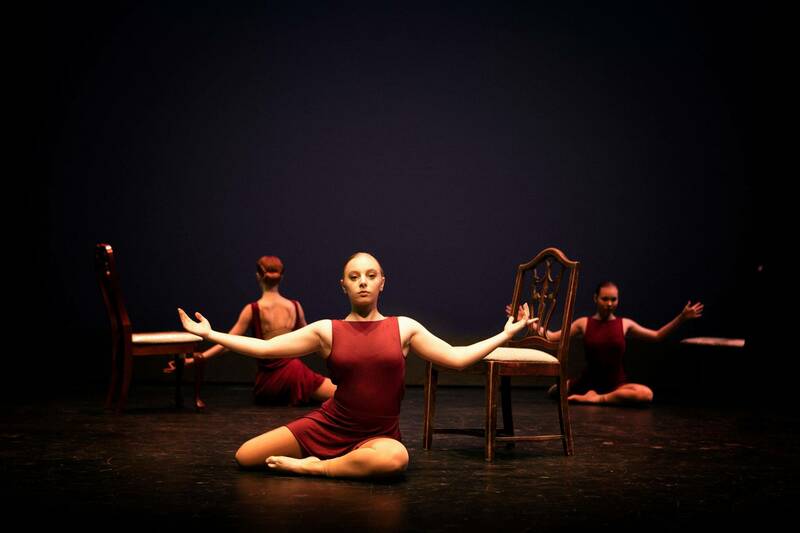 We strive to educate our dancers while providing a comfortable, fun, and safe environment for personal growth! We welcome you to join us on our journey of self-expression through which we hope students will gain a healthier self-esteem, as well as improved posture and increased flexibility and stamina to help promote better overall health. Come join our dance family! Click Here to Sign Up for a FREE Trial Class!